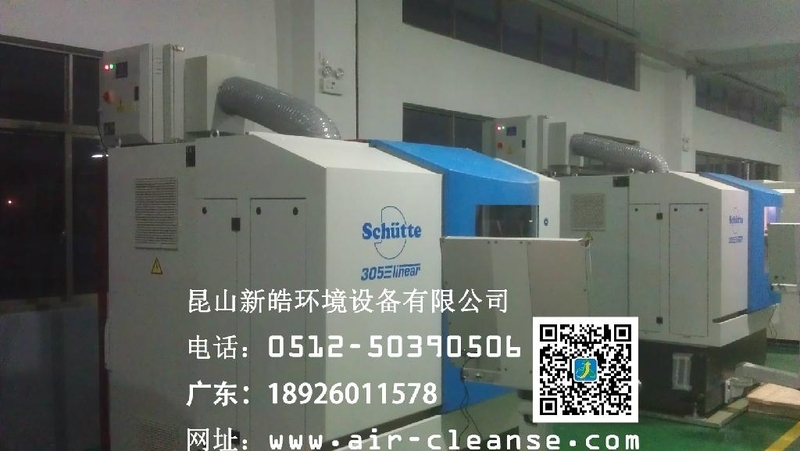 EP-e Oil mist cleaner introduces Germany IFE advanced technology, combines with the scientific research and years of production experience which our company engaged in , is developed specially for the smoke from fasteners industry, machine industry. 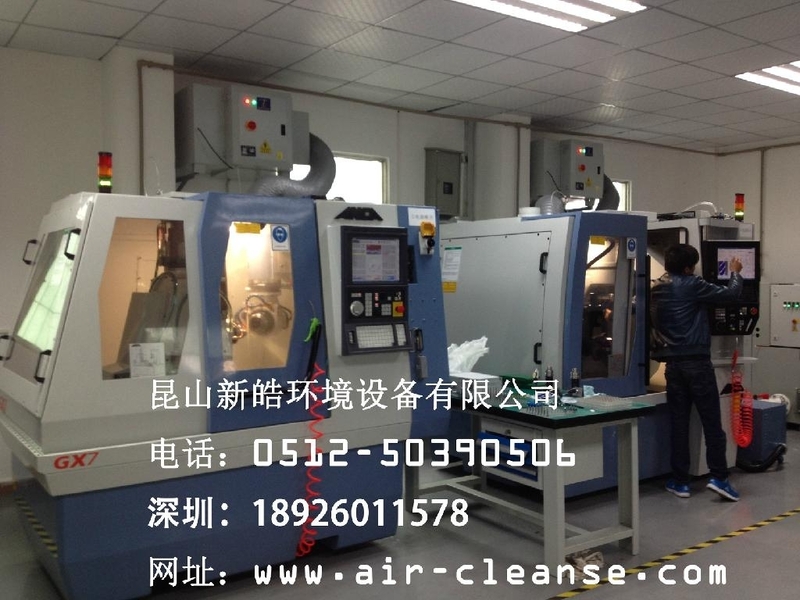 Oil recovery equipment, it has dual functions to collect and recovery the smoke oil mist. 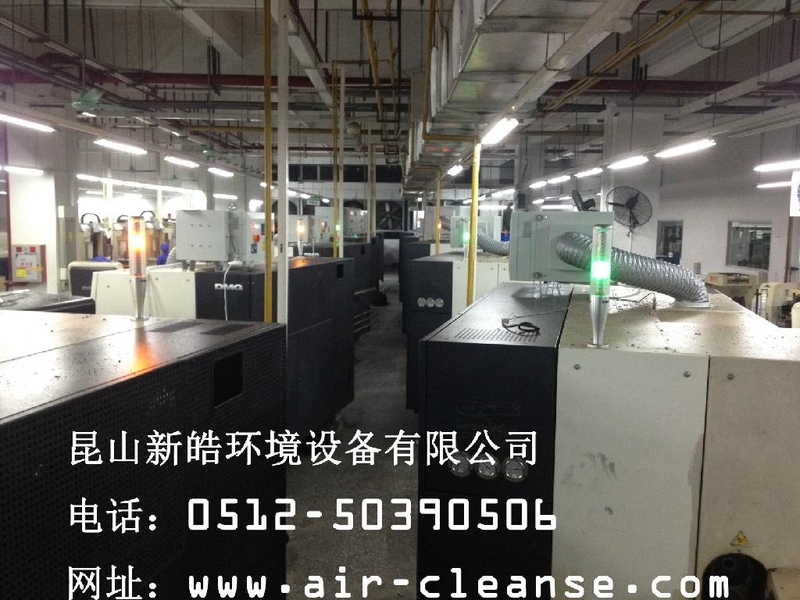 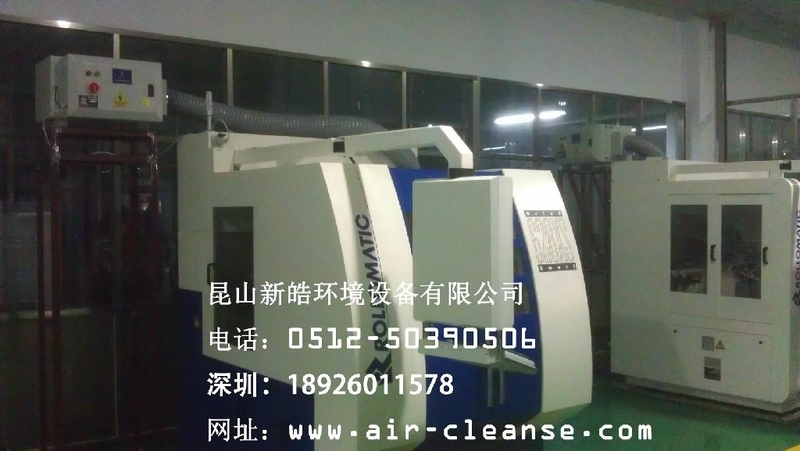 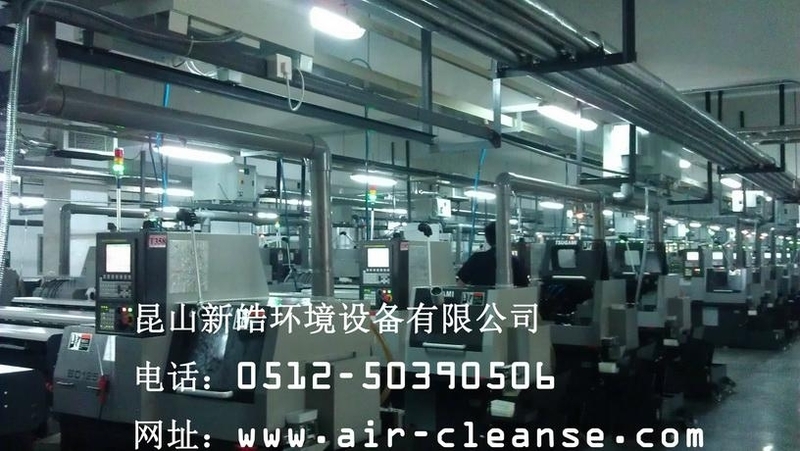 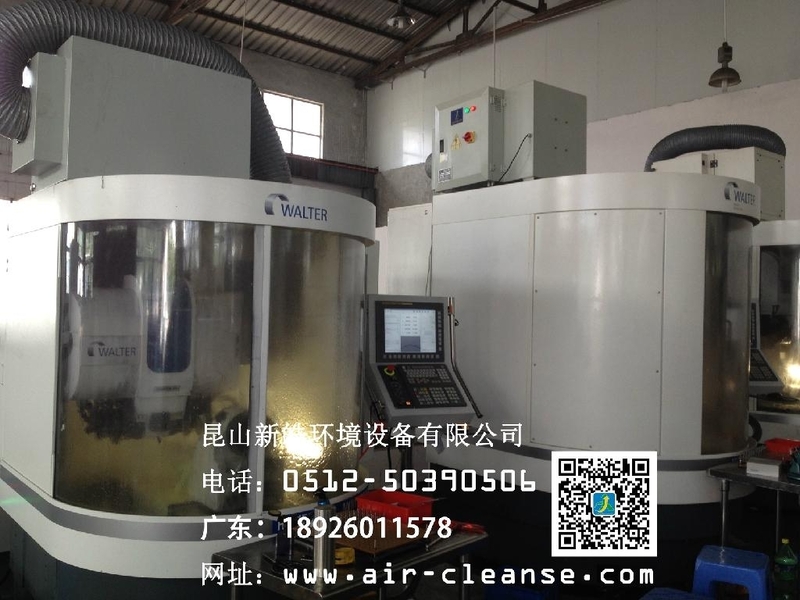 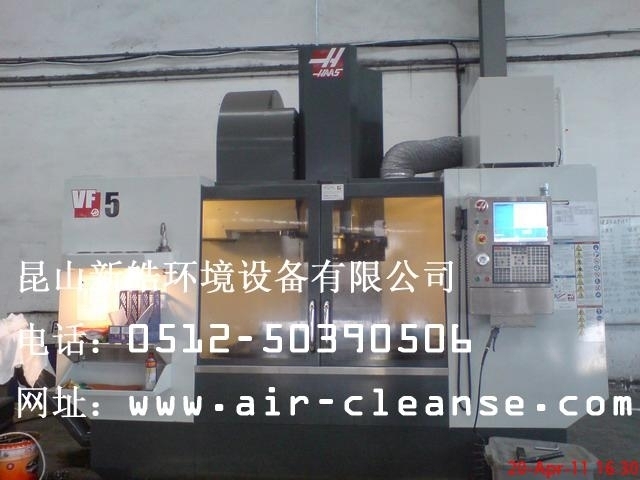 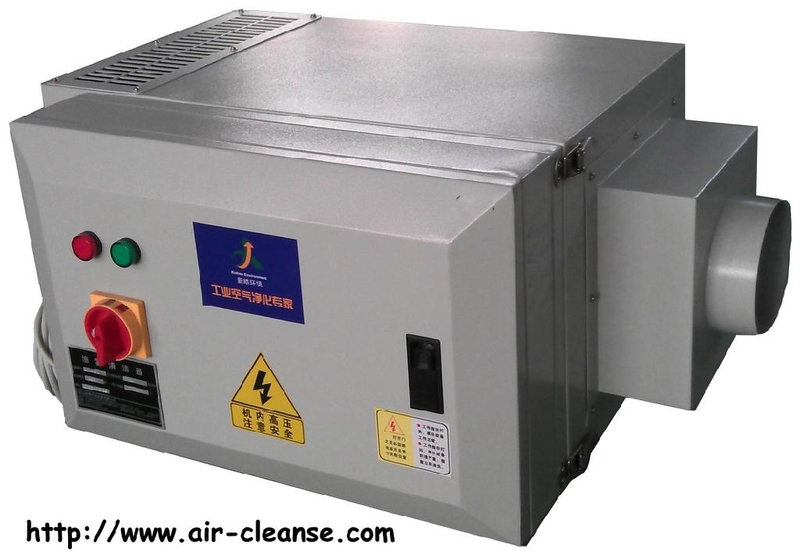 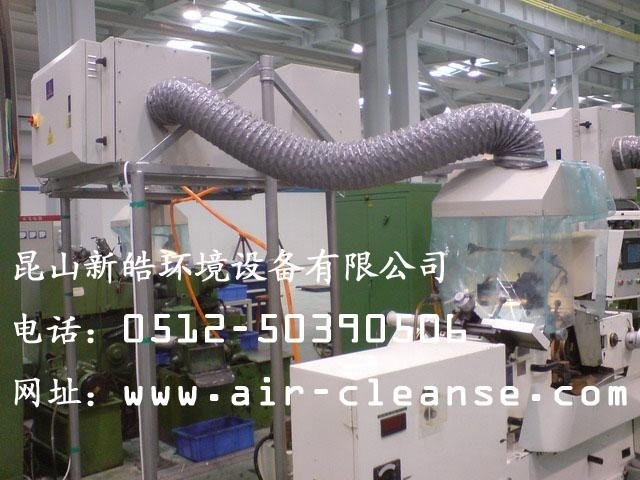 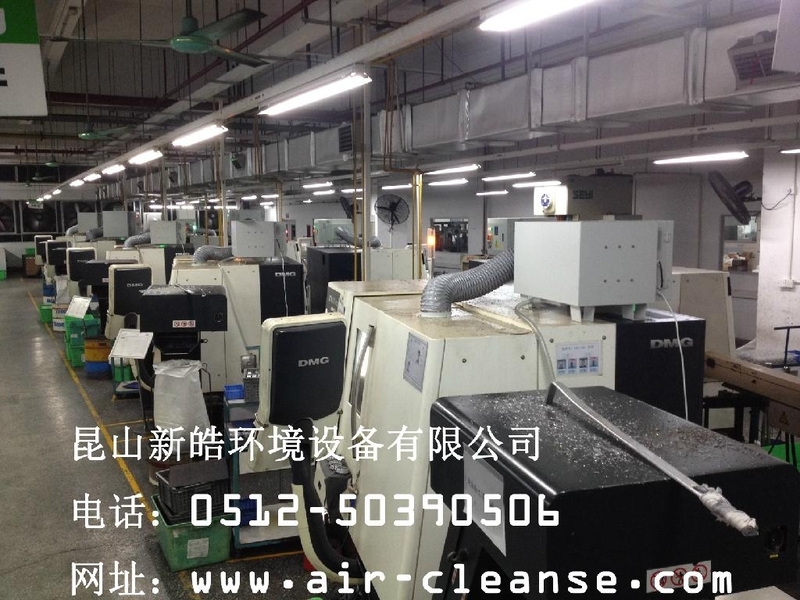 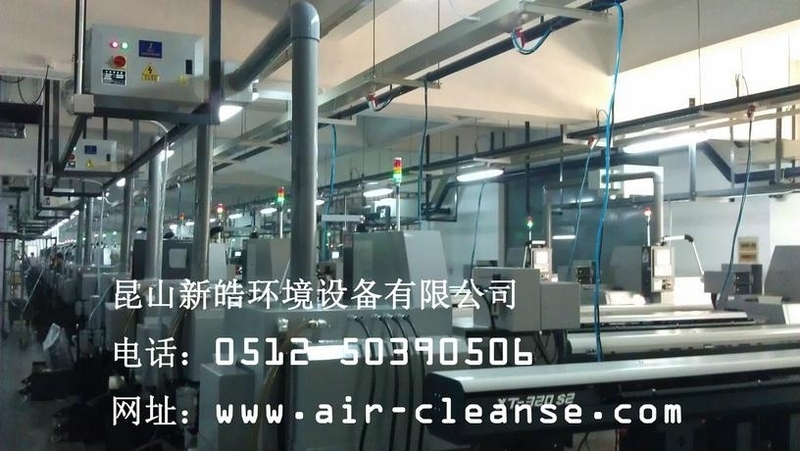 Smoke cleaner can purify the nature of the collection of smoke, including acidic gases, alkaline gases, the collection efficiency is more than 99%,the accuracy of the smallest filter is reaching to 0.01UM, It is a ideal equipment for clean production in fasteners industry, factory machining industry . 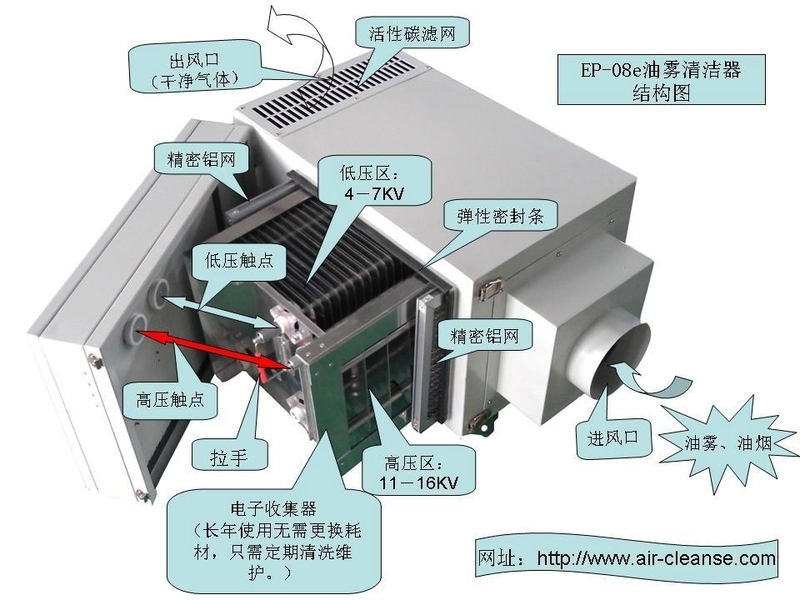 Energy efficiency, fuel-air recovery efficiency is more than 99%. 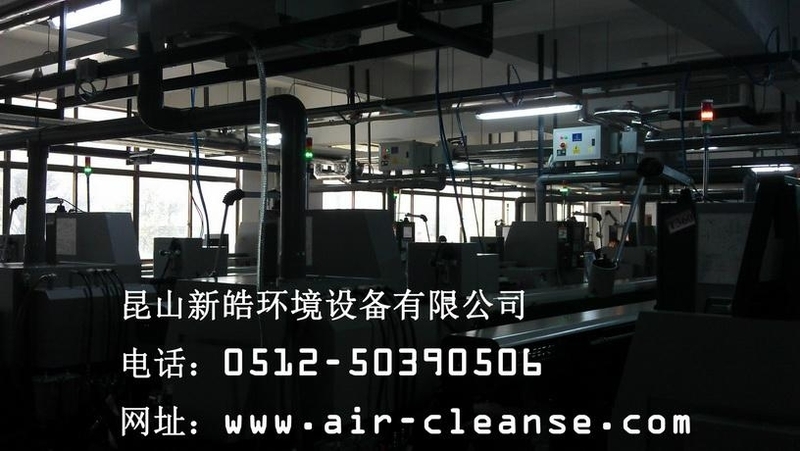 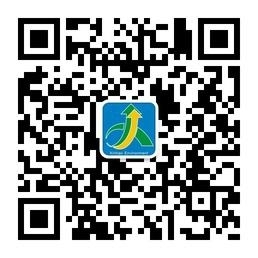 Improve the working environment and to achieve cleaner production. 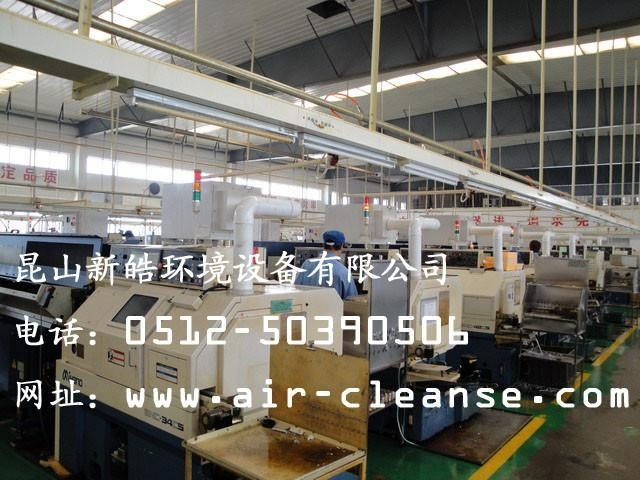 Protect the physical and mental health of employees and reduce the formation of occupational diseases. 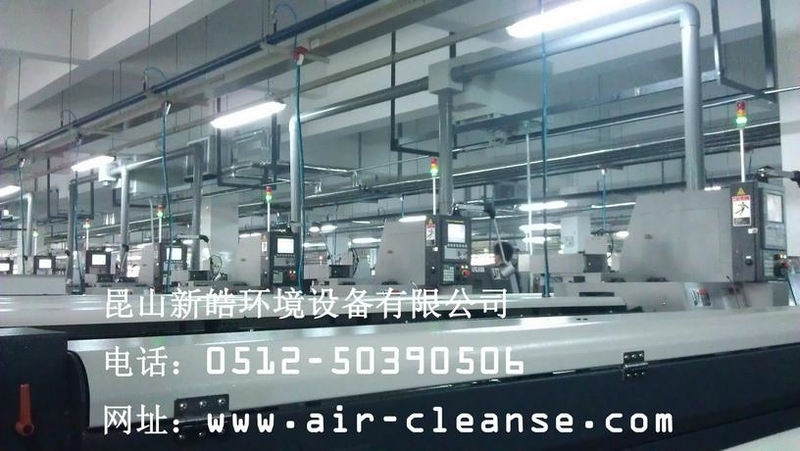 Reduce the impaction to the machine circuit system and the control system, which from the smoke and mist ,lower machine repairing costs. 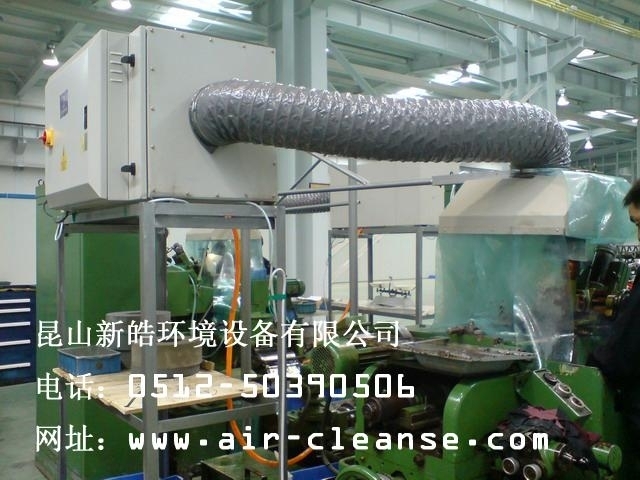 Oil mist cleaner can recycle that part of the cooling oil that from cold upsetting machine producing the smoke, reduce production costs.